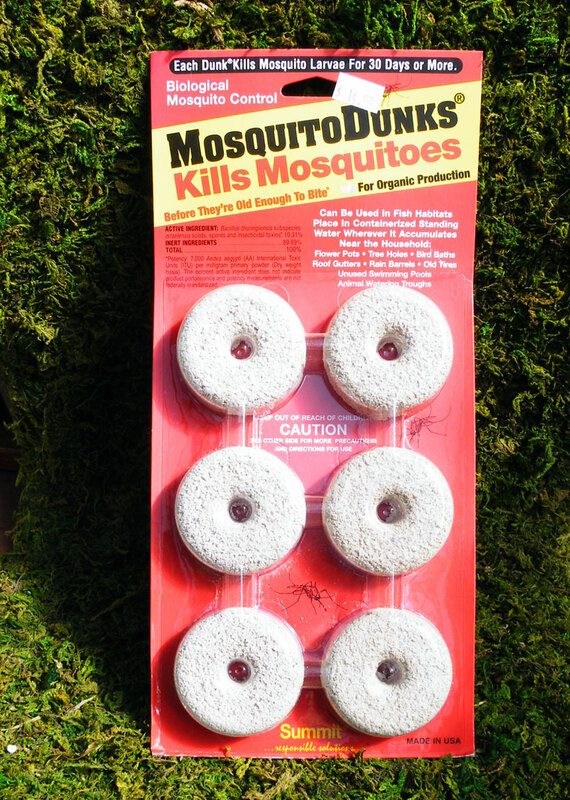 All natural mosquito dunks kill mosquito larvae with a bacterium. Harmless to all other creatures, this bacterium effectively eliminates any worries about standing water and mosquitoes. 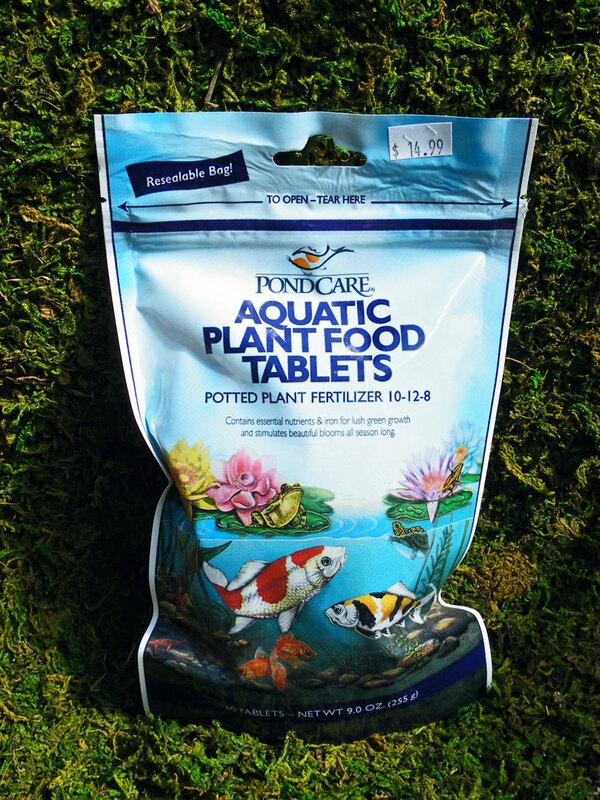 Use in back yard ponds, rain barrels, old tires and anywhere you have water where mosquitoes could breed.